RIMSports Gloves for Women! : These are a Real Must-Buy! You are here: Home / Featured Products of the Week / RIMSports Gloves for Women! RIMSports Gloves for Women! These are a Real Must-Buy! Looking for Women’s Fitness Gloves that are durable and lightweight? Your search is over! 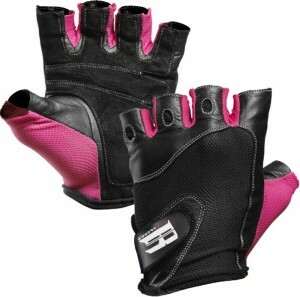 I love these Women’s Fitness gloves from RIMSports because they are available in my favorite color, pink. (They are also available in Turquoise!) But, more importantly, they are also durable and lightweight! They are washable (you can easily handwash them) and they are also very comfortable. I am truly impressed with the quality of these gloves! Visit this company on Facebook too! Self Disclosure: I received a free product in exchange for an unbiased review. This product exceeded my expectations.